The core of our existence is food. Food is the fuel that we feed our body everyday to keep it going. Some eat just about enough to sustain themselves, some overeat, some eat healthy while others binge on packaged foods. What is the right way to great health and longevity? What one needs to do is eat smart so that our health is not compromised and our exercise routine is complemented by the right nutrition. Good health automatically means a fulfilling long life. So how do you eat smarter to live longer? We tell you here. Make sure that every meal you eat is a right balance of carbs, healthy fats, proteins, vitamins, minerals and fibers. You get your carbs from cereals like rice, wheat, oats and other grains. Nuts, butter or cheese in moderation, healthy oils like olive and rice bran oil are all sources of good unsaturated fats. 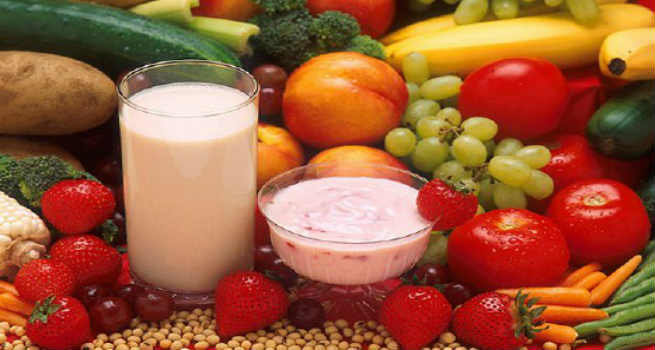 Proteins can be derived from meat, eggs and legumes. Try to stick to lean meat though. Have lots of fruits and vegetables to get your daily dose of fiber, vitamins and minerals. Many a times, what we consider as hunger is actually thirst that is manifesting as hunger. So ensure that you never fall into that trap where the lack of water in the body makes you gorge on food. Keep a bottle of water handy with you and keep sipping on it regularly. One needs to drink at least eight glasses of water everyday, each glass measuring 8 ounces. This helps flush out excess toxins from the system, keeps it hydrated and keeps your hunger levels also satiated. You could also consider including some health drinks or detox drinks in your diet. Fruits and vegetables are a great source of nutrition for the body. They are also rich in antioxidants. Berries like raspberry and blueberries have gained a lot of popularity due to their antioxidant levels. The antioxidants are immunity boosters that help fight free radicals in the body which cause aging, cancer, degeneration of the brain and other diseases. 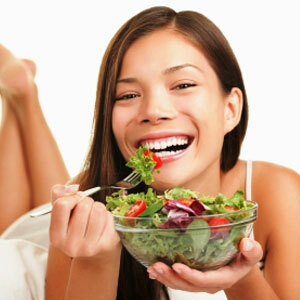 So if you want to increase your longevity, then consume colorful fruits and vegetables that are full of antioxidants. 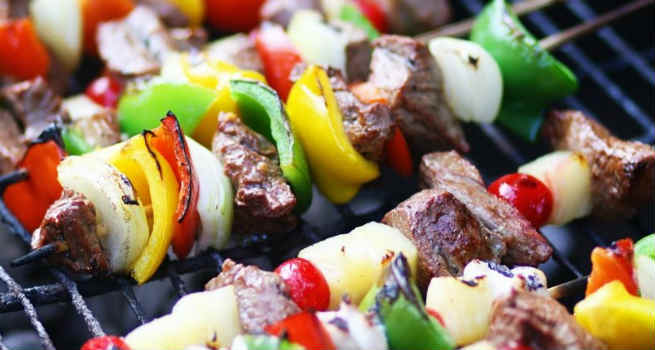 Instead of deep frying your food, try grilling or baking it since those forms of cooking do not require too much oil. Similarly, with your vegetables and meat, do not overcook them but stick to light sauteing, with healthy oils like olive oil, coconut oil or rice bran oil. Skip the sugar in your desserts and try palm sugar or agave nectar to sweeten them. These are healthy substitutions that make your dish taste as sweet without the empty calories from sugar. This goes a long way in controlling your weight and preventing obesity which is a major root cause of many diseases. Plan your meals such that you eat 3 medium sized meals with two light snacks in between. Eating 5 light meals a day keeps your hunger under check and prevents you from overeating during any one meal. Keep your snack healthy with options like fruit or nuts. While making your meal plan, make sure that through the day you get a good balance of all the nutrients. Allow an indulgence once a week where you reward yourself with some sinful food for having stuck to a healthy diet through the week. But remember that eating smarter is only half the battle won. For the other half, indulge in rigorous exercise everyday- anything that interests you – running, cardio, yoga or weights. That way, you can eat smarter, exercise well and live longer.